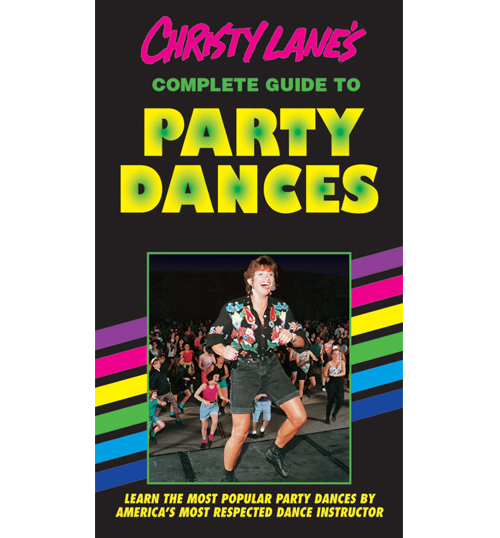 The most requested collection of party dances! 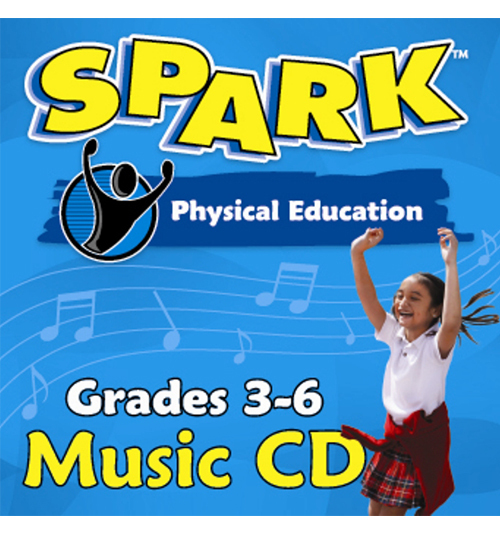 This is the most requested collection of party dances by DJs, physical education instructors, dancers and dance instructors. 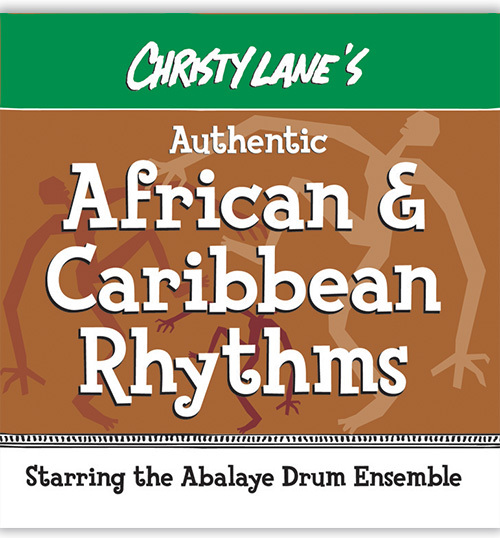 It includes the most popular dances from the 1950’s to today plus modifications, interactive ideas and ways to use props. You will learn the Electric Slide, the Hustle, YMCA, Chicken Dance, Hand Jive, Partner Macarena, Conga, Limbo, Twist, Jerk, Train Dance, Cotton-Eyed-Joe, Cabbage Patch, Robot, Stomp, Skate, Butterfly, Barn Dance Mixer, Swing Basics, Bunny Hop, Stroll, Swim, Bus Stop, Hokey Pokey, Poppin’ and more! 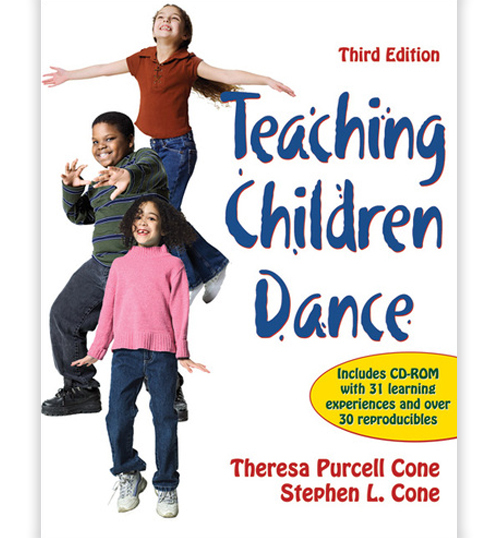 Because the dances are demonstrated just a few times before the DVD goes to the next dance, it is mostly geared towards instructors. However, anyone can learn these dances – especially if you are going to a company dance, wedding or social event. These are all the nostalgic dances (does not include current club dances) that will stay with us forever. This is the most comprehensive video on one DVD, an entire hour long. Recommended for ages 5 through adult. 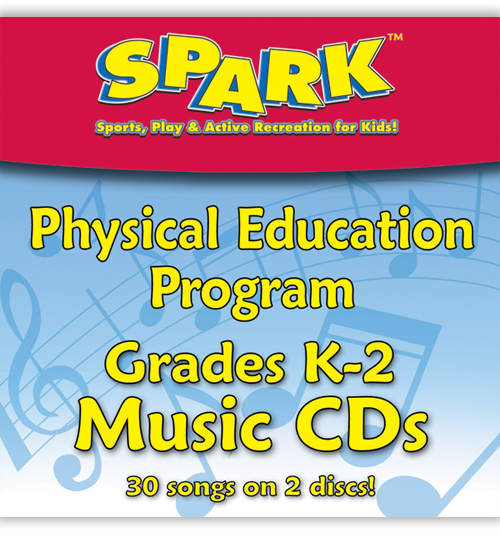 The DVD is geared to adults and instructors.